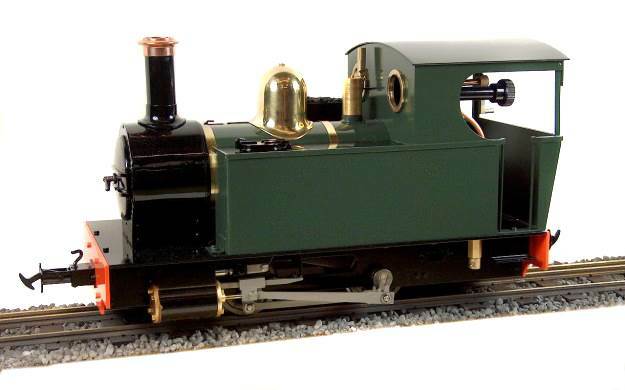 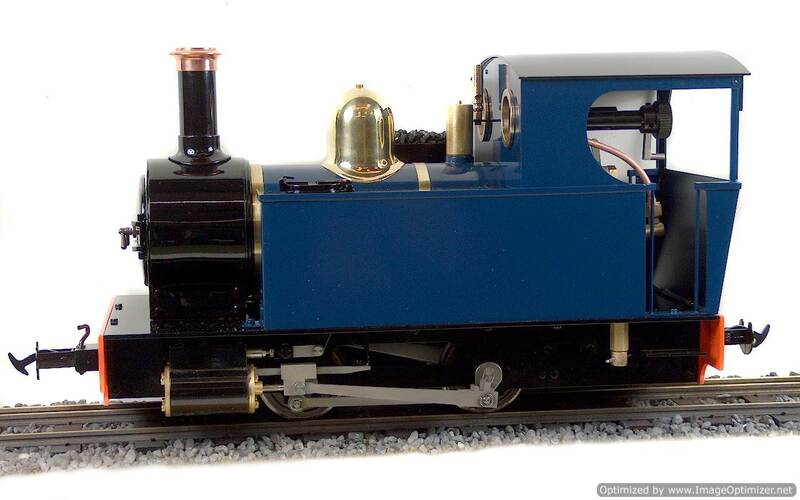 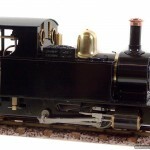 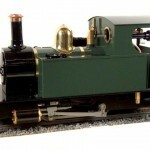 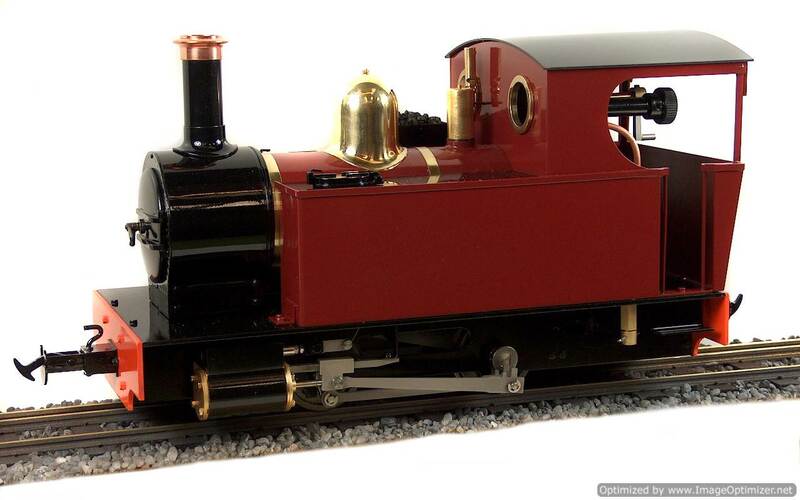 Ragleth is a freelance side tank locomotive with design inspirations from Manning Wardle. 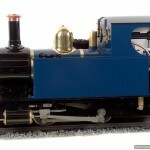 The loco is internally gas fired with a centre flue boiler. 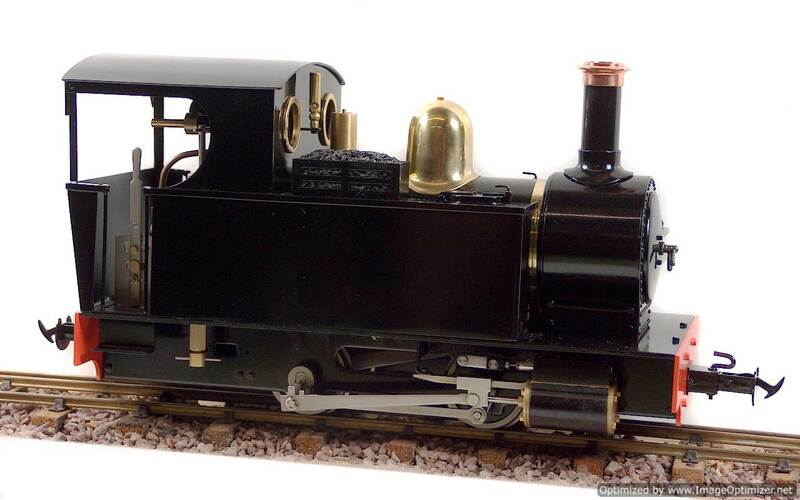 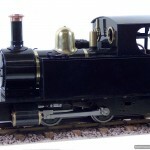 The model is gauge adjustable from 32mm (‘O’ gauge) to 45mm (‘1′ gauge) and has insulated wheels as standard. 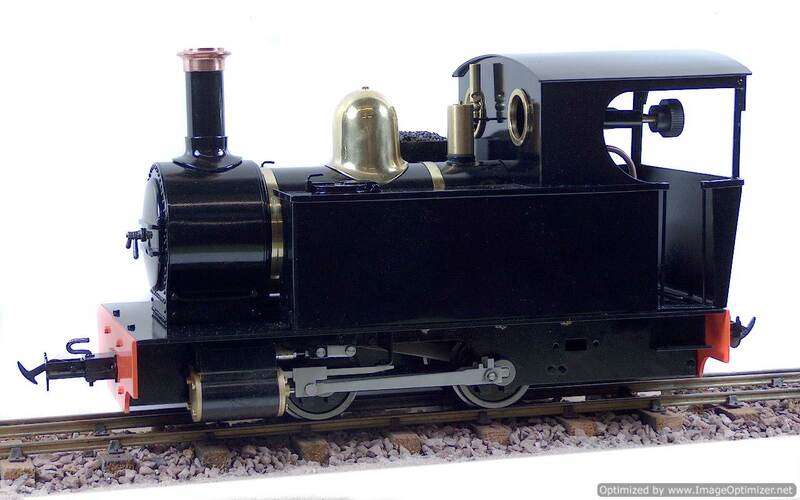 The axles run in bronze bearings and all the rods and valve gear are manufactured from stainless steel. 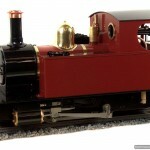 The engine is available either in manual or radio control versions. 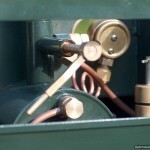 The cab roof flips up and over sideways to give access to the gas, water and lubricator fillers. 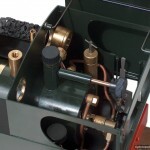 The boiler is fitted with a water level check valve and the displacement lubricator has an under floor drain valve. 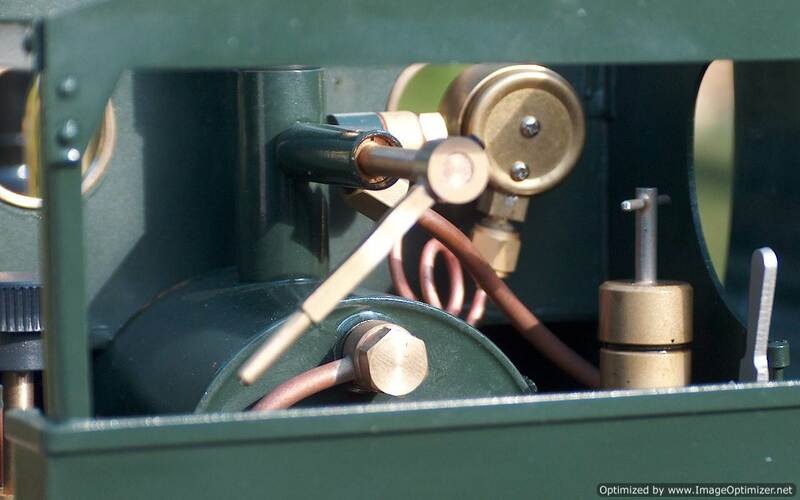 Boiler Fittings: Safety valve, pressure gauge, water level check valve. 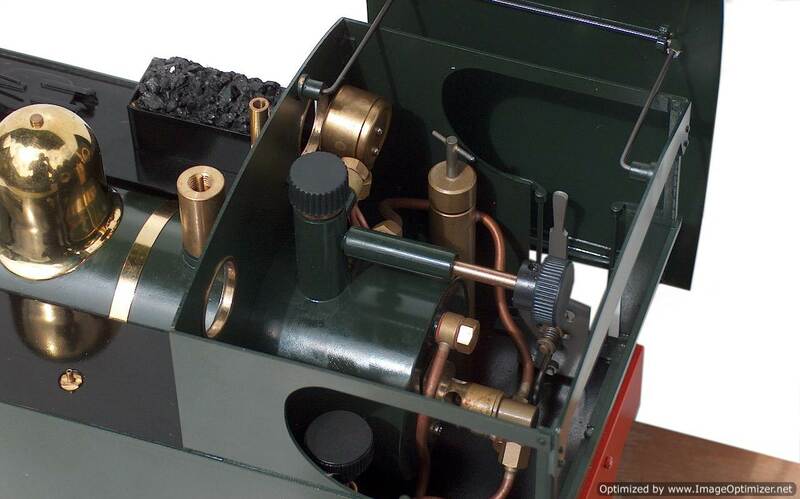 Cab Controls: Steam regulator, gas regulator, reverser, lubricator drain valve,water level check valve.